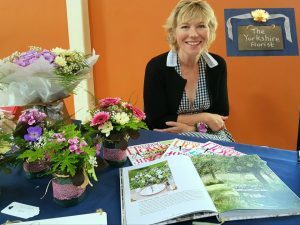 The Flower Party is a two hour workshop. The Flower Party costs £180 for up to six people. 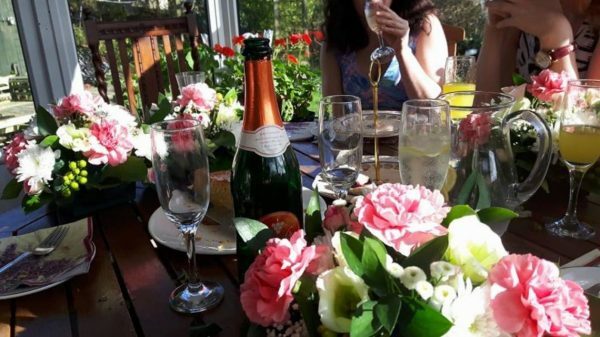 This is a really fun and creative way to celebrate a birthday or special event. 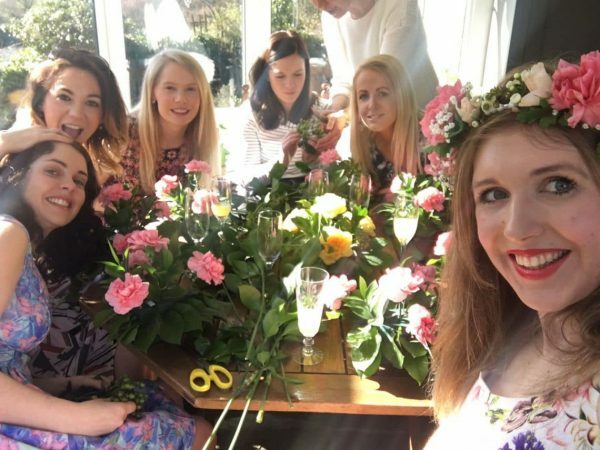 Get together with a group of friends and let Katherine, The Yorkshire Florist, teach you how to make a stunning floral arrangement to take home with you. 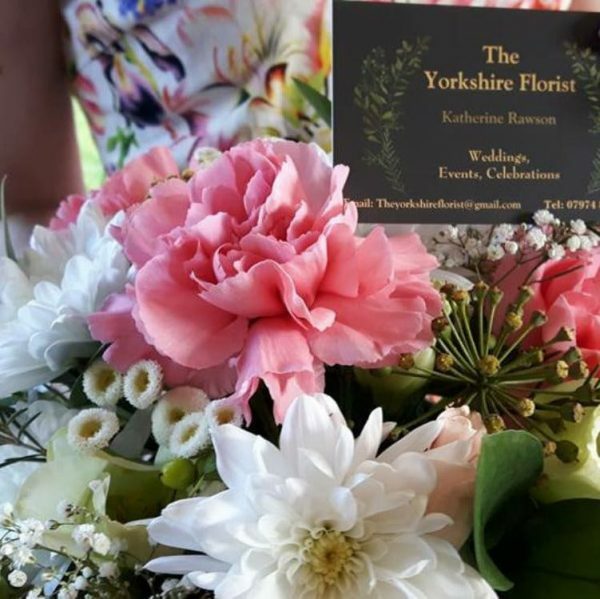 The Group Flower Arranging Workshop is run by The Yorkshire Florist, Katherine Rawson. 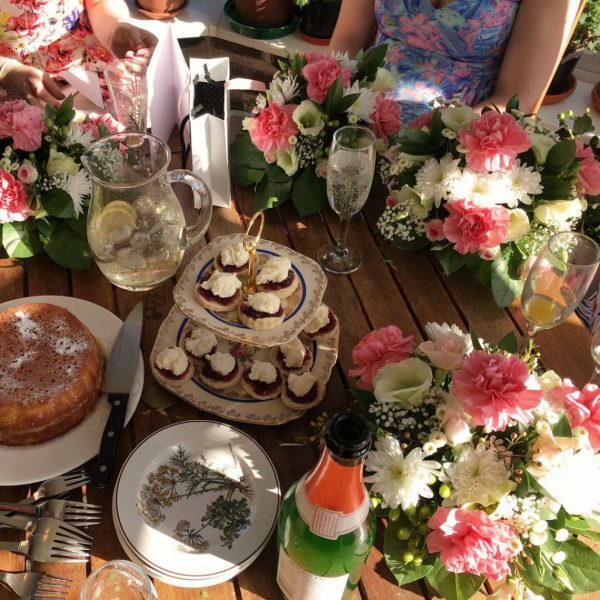 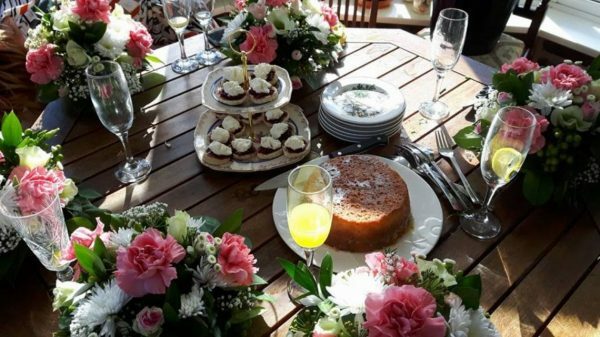 Katherine also offers a wedding flowers hen party, a one-to-one flower workshop, and a Christmas flower arranging workshop.